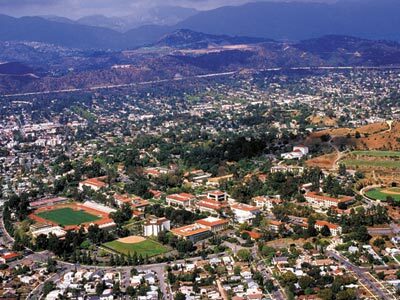 Located on America’s Historic Route 66, Eagle Rock real estate is nestled between the communities of Pasadena and Glendale. 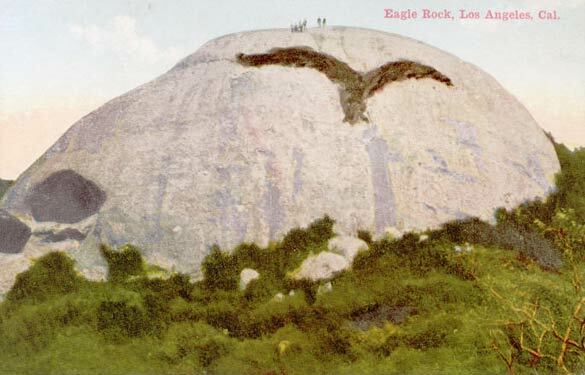 Prior to being settled in the early 1900s, Eagle Rock real estate was home to the Shoshone Indians who lived near the famous “Eagle Rock,” a large rock which resembles an eagle’s head and for which the town was named. 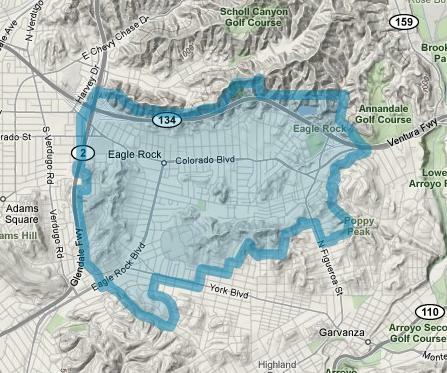 In recent decades, young urban professionals have migrated from Los Feliz and Silver Lake to Eagle Rock. 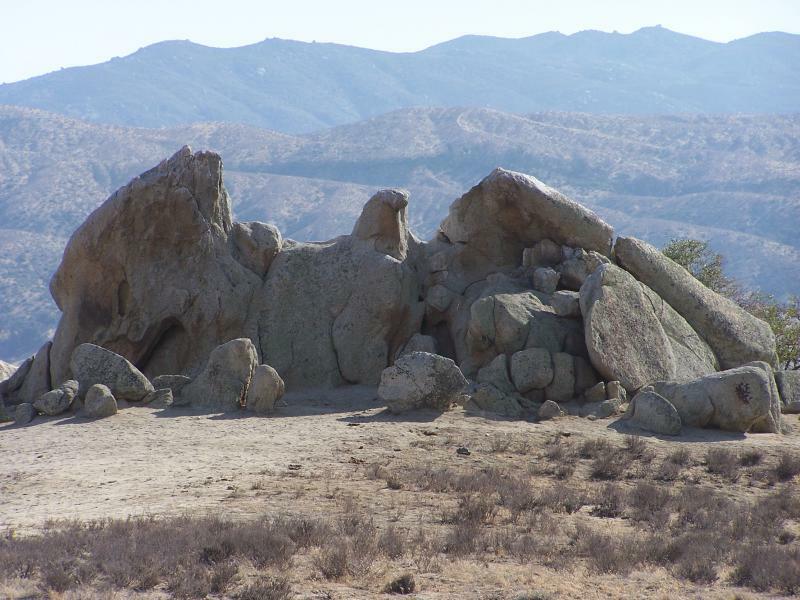 This is one reason why Eagle Rock was proclaimed “one of America’s Hottest U.S. Neighborhoods” by the real estate website, Redfin. Conde Nast Traveler declared Eagle Rock’s York Boulevard “L.A.’s Coolest Street.” With this kind of buzz in the mainstream media, Eagle Rock real estate and Eagle Rock homes for sale are much sought after by investors and homebuyers alike. 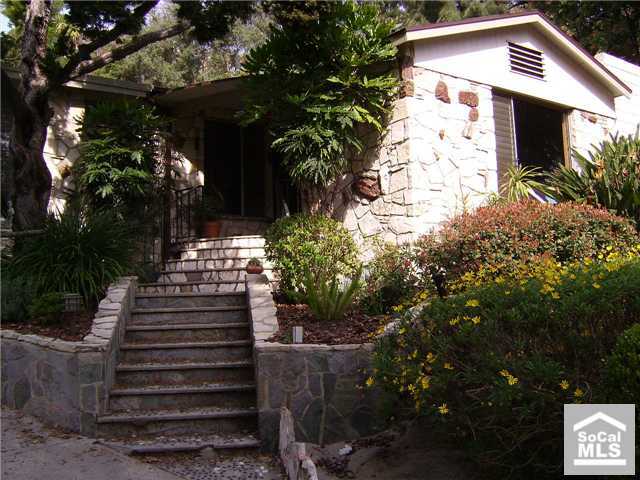 Whether you are interested in Eagle Rock real estate investment opportunities or are looking for Eagle Rock homes for sale, contact Ken Shapiro of Silverwood Properties. 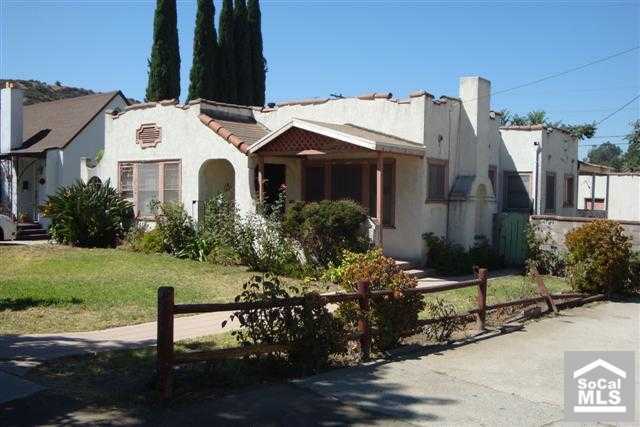 With his in-depth knowledge of the Eagle Rock real estate market, investors can rely on Ken to find realistic and profitable investment opportunities. For homebuyers and sellers alike, you can depend on Ken for practical advice and to secure the best possible deal. 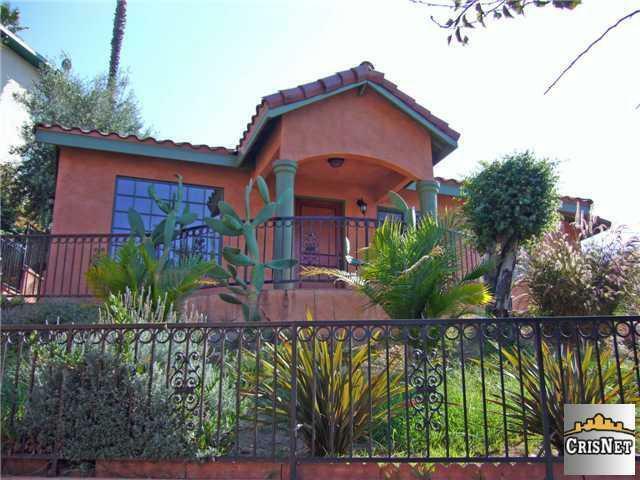 Eagle Rock real estate is inhabited by a variety of ethnic groups including a growing population of artists of many stripes including notable musicians, actors, authors, artists and screenwriters. This is unsurprising when one discovers the many historic and architecturally diverse homes in the Craftsman, Georgian, Streamline Moderne, Art Deco and Mission Revival styles. 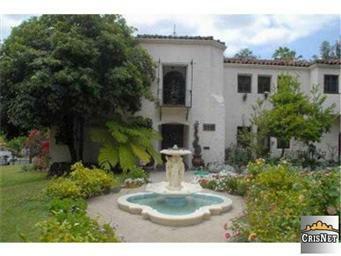 Eagle Rock real estate has maintained a unique, hometown character while continuing to thrive with a multitude of popular restaurants, trendy coffee shops, eclectic art galleries, fashion boutiques and even a wine-tasting bar. 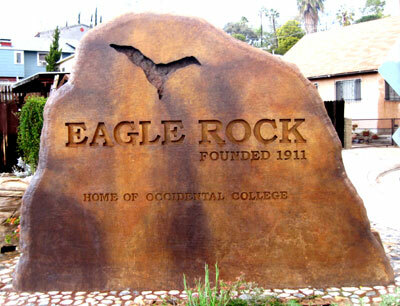 Whether you are a homebuyer or investor, Eagle Rock real estate is a bright spot in the L.A. County market. 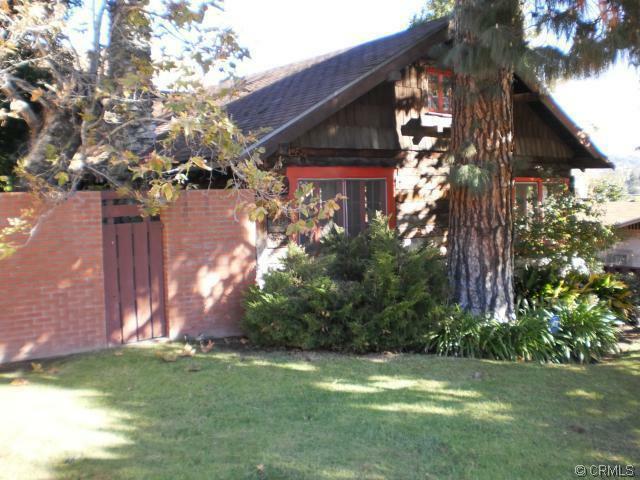 If you are looking for investment opportunities in the Eagle Rock real estate market, Eagle Rock homes for sale, or want to sell your home, contact Ken Shapiro of Silverwood. Ken’s realistic approach to the Eagle Rock real estate market, coupled with his proven track record, has earned him a reputation for helping others achieve their real estate goals.